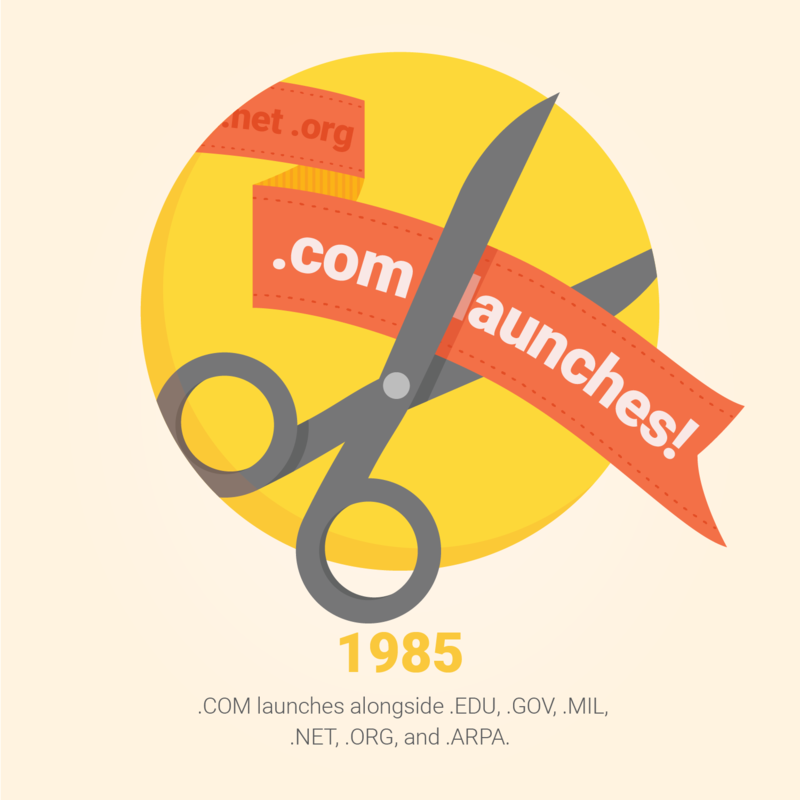 As .COM turns 30, we’re looking back on the history of domain endings and all they’ve made possible. Today there are more choices than ever before for people to find the perfect name for their businesses, projects and ideas on the web. 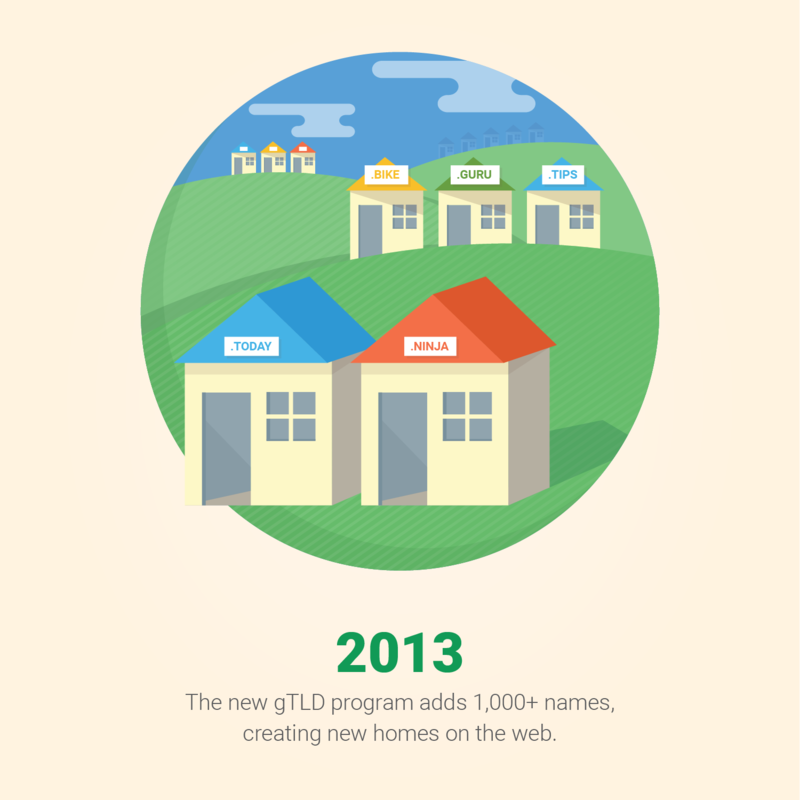 If you’re interested in learning more about this history, or you’d like to register your own piece of the web, head over to Google Domains to claim your .DOMAINS from a .COM to a .GURU. 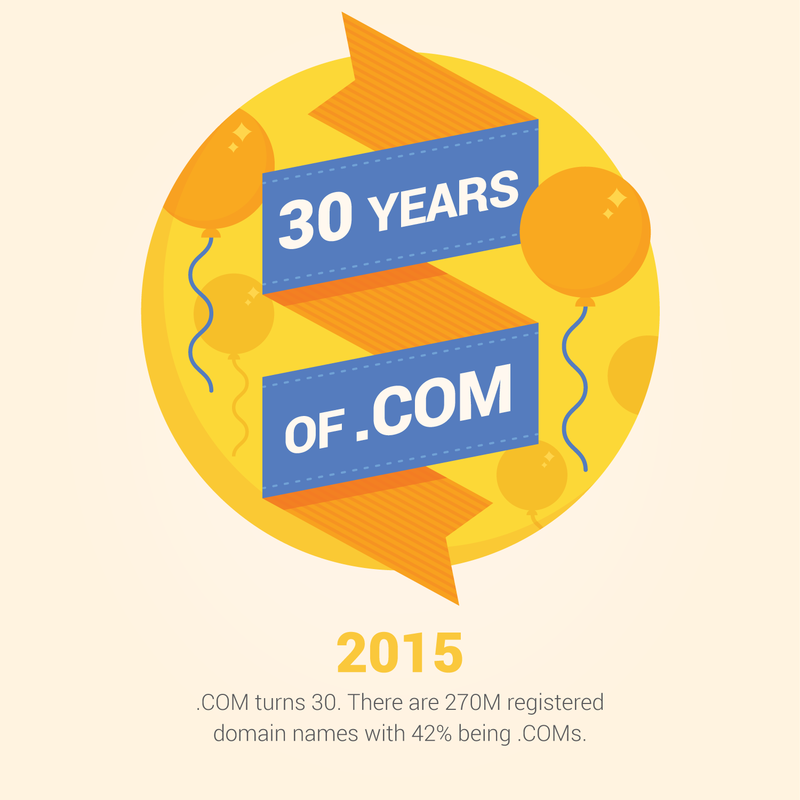 Here’s to .COM’s 30th, and all that’s yet to come in how we name destinations on the Internet.